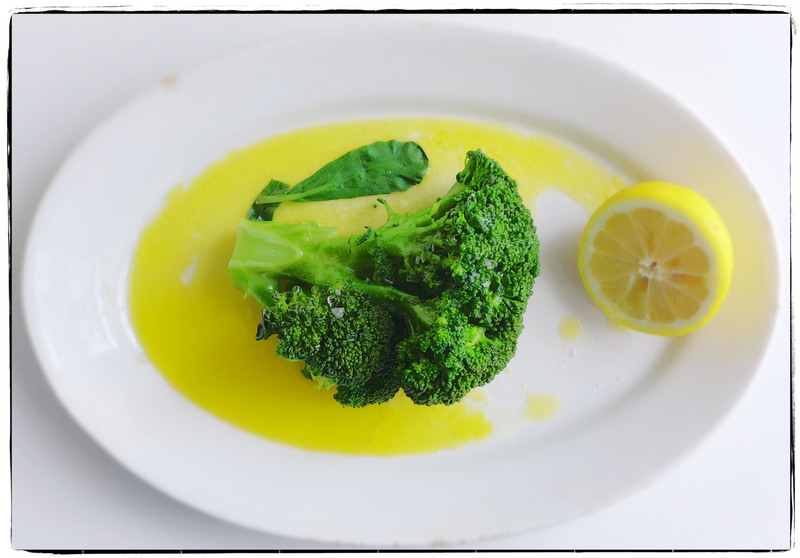 Now you’ll think we have lost our minds—broccoli with butter and lemon for lunch? Well, we have fallen in love with this beautiful brassica. It tastes rich and green and full of prana.